Marko joined our nursing team in 2016. 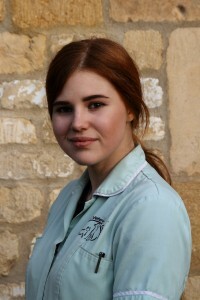 He is a skilled veterinary technician with four years of vocational training. 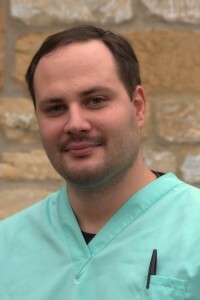 In addition, he has 6 years experience in both field and clinics in Croatia. In his spare time he likes spending quality time with his wife and daughter and enjoys listening to music and cooking.